Seattle Summit Featured Topics Announced! 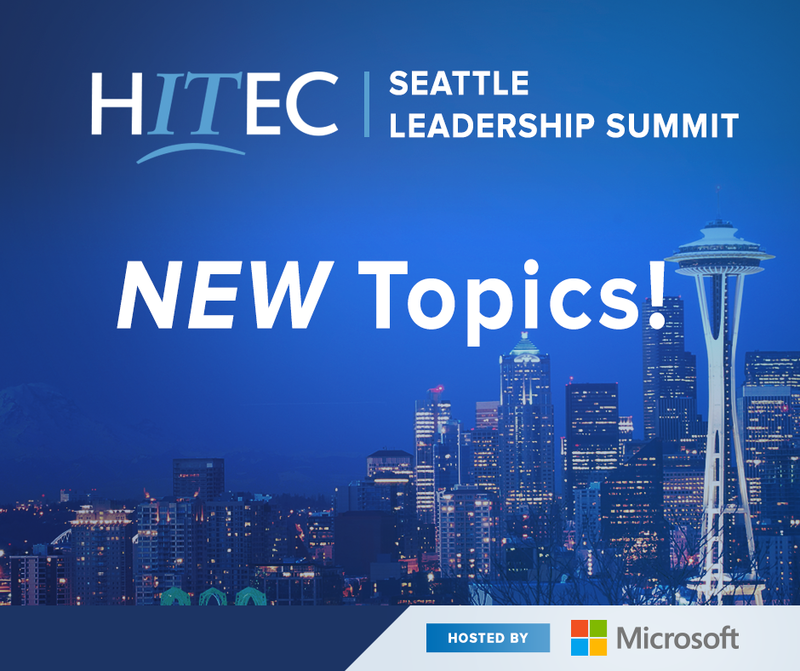 “Pushing New Frontiers: Cloud, Edge, Gaming and our Responsibility"
We're excited to share featured topics we're bringing to our 2018 HITEC Leadership Summit hosted by Microsoft, themed “Pushing New Frontiers: Cloud, Edge, Gaming and our Responsibility" July 31-Aug 2, 2018. Disrupting the Disruptors - How Leaders are Responding and Regaining Their Ground! The Deadline to Register is July 24th! 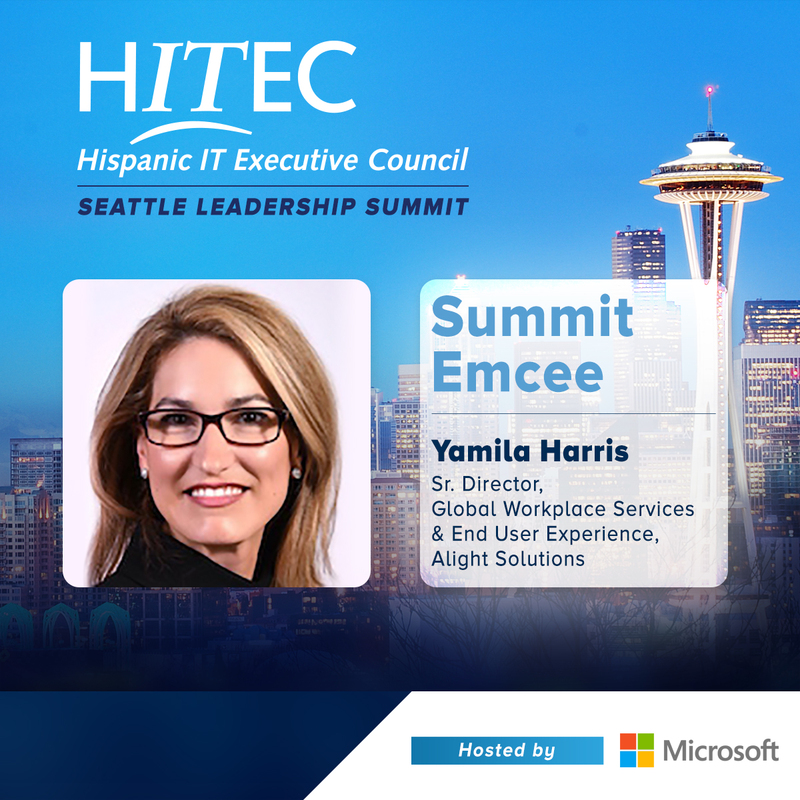 Yamila Harris, HITEC Advisory Board Co-Chair and Sr. Director, Global Workplace Services & End User Experience, Alight Solutions will join the Summer Summit hosted by Microsoft as our emcee. Yamila is passionate about leading technology transformation with a customer-centric focus, developing a culture of innovation, and cultivating and empowering diverse talent. 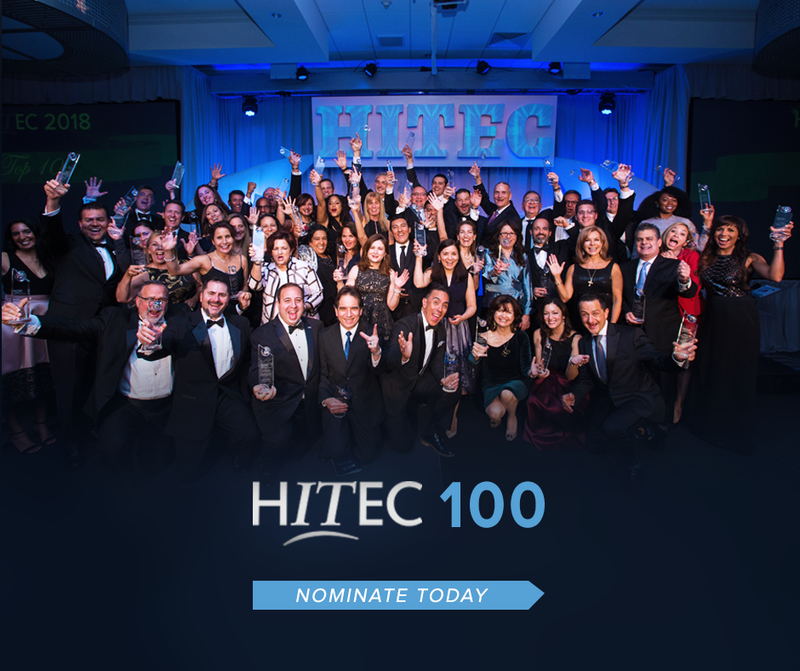 HITEC 100 NOMINATION DEADLINE IS JULY 13th! 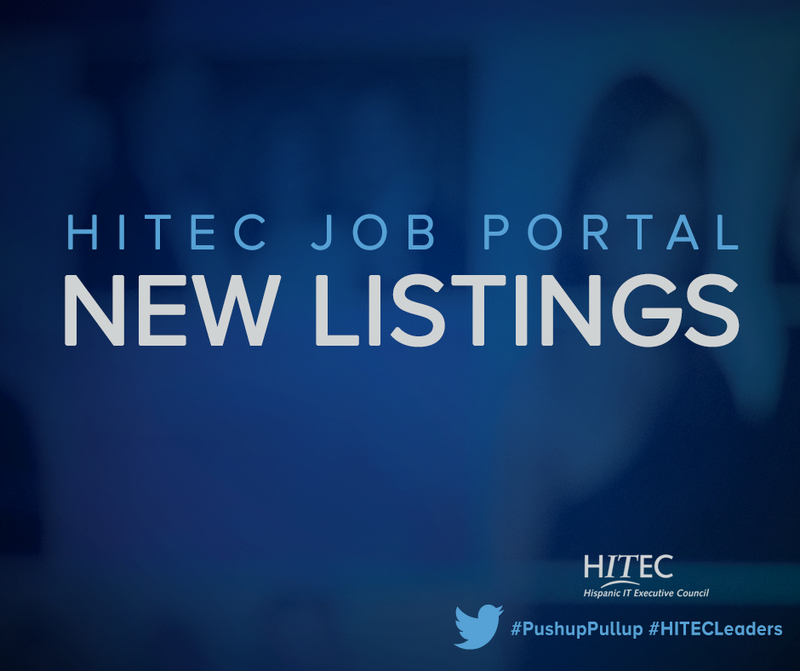 One of the many benefits of collaborating with HITEC and our corporate partners is access to our open job portal. We aim to connect Hispanic technology leaders with corporate partners who are committed to workforce diversity. 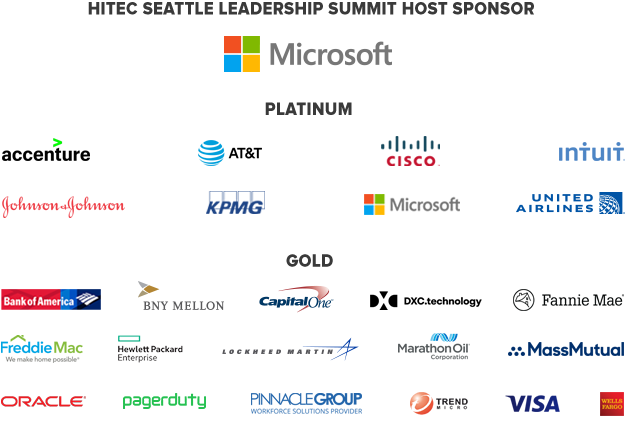 We invite you to explore and share these opportunities with your external network to help us connect technology talent with our corporate partners. Please click on the links below to learn more about these opportunities. Director, Advanced Analytics Modeler, KPMG, openings in: Irvine, CA, Seattle, WA, Dallas, TX and New York, NY. Thank you to our HITEC Platinum & Gold Corporate Sponsors.